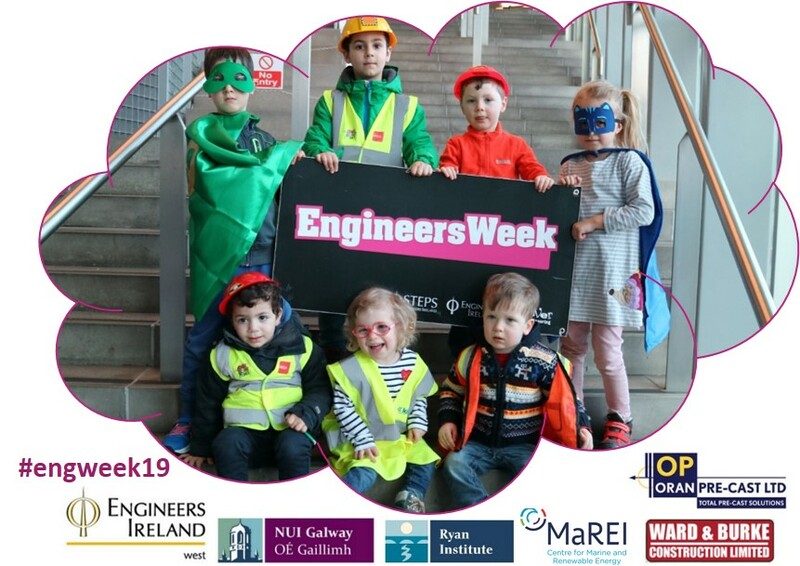 Join us for the 'Engineering Our Future: Family Fun Day' in Alice Perry Engineering building at NUI Galway, where we celebrate Engineering as part of the Engineers Week 2019! This Family Fun Day will provide plenty of science and engineering shows, movie screening, workshops and hands-on activities that will inspire young (and older!!) people and help them learn about the world around us! A number of tickets can be pre-booked for some activities - see table below. Please read carefully the event details on the booking page.